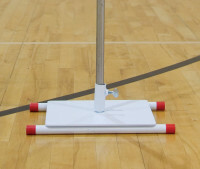 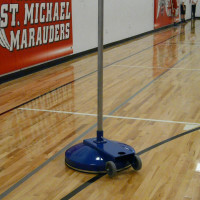 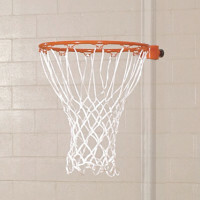 A physical education teacher’s best friend . 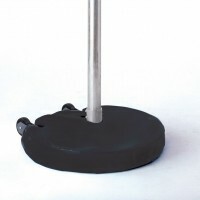 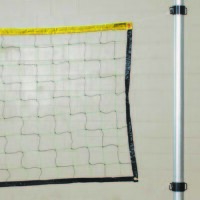 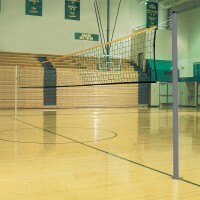 . . multi-sport portable bases that allow youth to play a combination of volleyball, badminton, pickleball, tennis, tetherball, paddle tennis, or basketball hoop games. 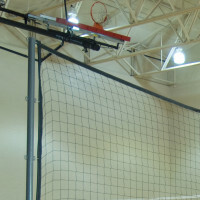 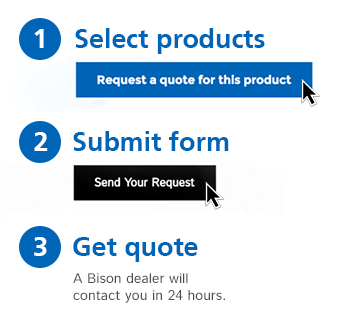 Accessories are available for each system depending on the facility’s needs.